Our free service in Manchester is designed to reduce the time, costs and stress of planning your event. We’ll use our experience to make event planning easier for you. 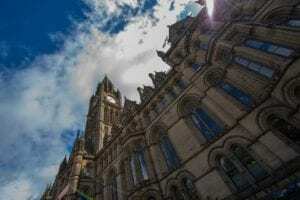 The city of Manchester is a joy for a business like ours. With an amazing range of museums, hotels, conference halls and offices available for events of all types, sizes and purpose. 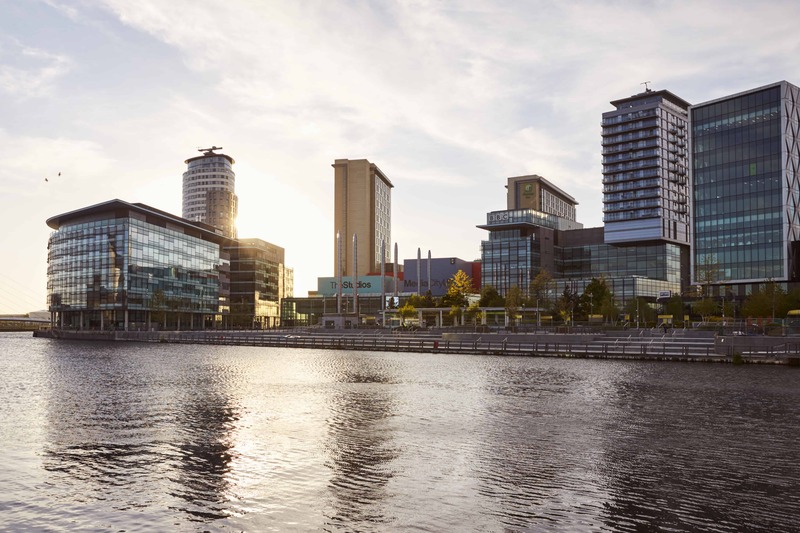 The total population of the Greater Manchester built-up area is around 2.7 million residents, making it a valuable region for business. 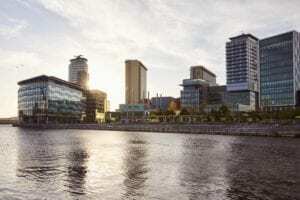 It’s no surprise that many major brands are based here, including the Co-operative Group and the UK offices of international giants like Kellogg’s and Siemens. To find out more about our free service, call now on 0161 929 4948 or complete the enquiry form here. 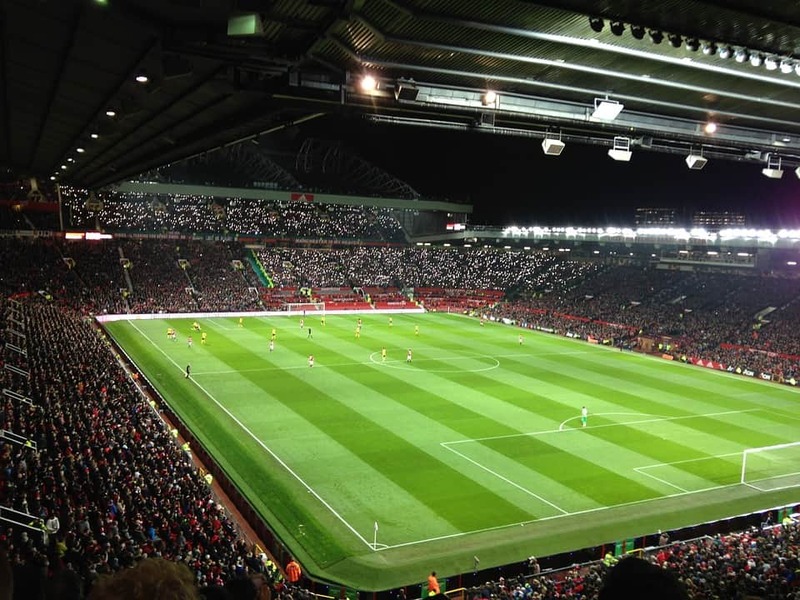 Manchester is also, if not more synonymous with sports. 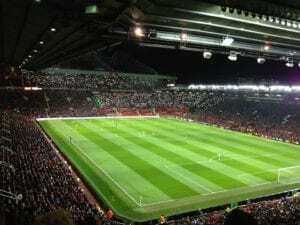 Choose from over 140 executive boxes at Old Trafford Stadium, or visit Manchester’s home ground at Etihad Stadium to watch along with some of the biggest football fans. At the heart of the city centre is the purpose-built Manchester Conference Centre and the iconic exhibition space Manchester Central Convention Complex in the former Railway Station both of which regularly hold events and expos for B2B and B2C opportunities. 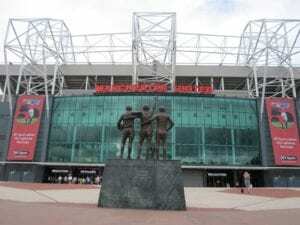 On the outskirts of the city at Trafford Park is the massive EventCity – with floor space totaling 28,000 square metres, it is the second-largest conference venue outside of London, providing on-site parking for 3,000 vehicles and nearby hotel accommodation for over 1,000 delegates. 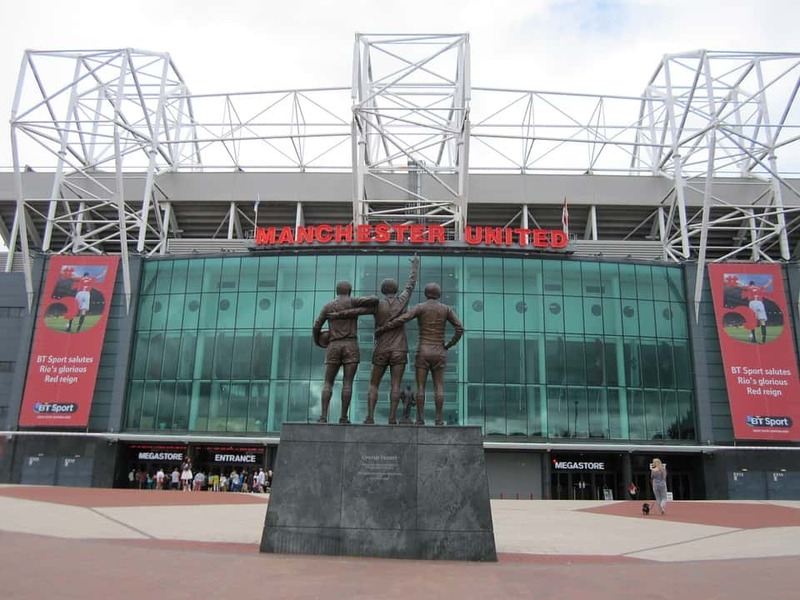 Manchester is arguably the North-West’s main destination for business events and conferences, with the M62 providing easy access by road from the West and East, and with the M6 connecting the city with key locations to the North and South. There is no shortage of public transport access in and around the city, with the recently extended metrolink system, and Wilmslow Road bus corridor claiming to be the busiest in Europe. The city is also served by the UK’s third busiest airport outside of London, with nearly 25 million passengers each year passing through its three terminals. Contact us today and let us know the dates you wish to hold your event, along with how many people will be attending and we’ll do all we can to help you. Call now on 0161 929 4948 or complete the enquiry form here.